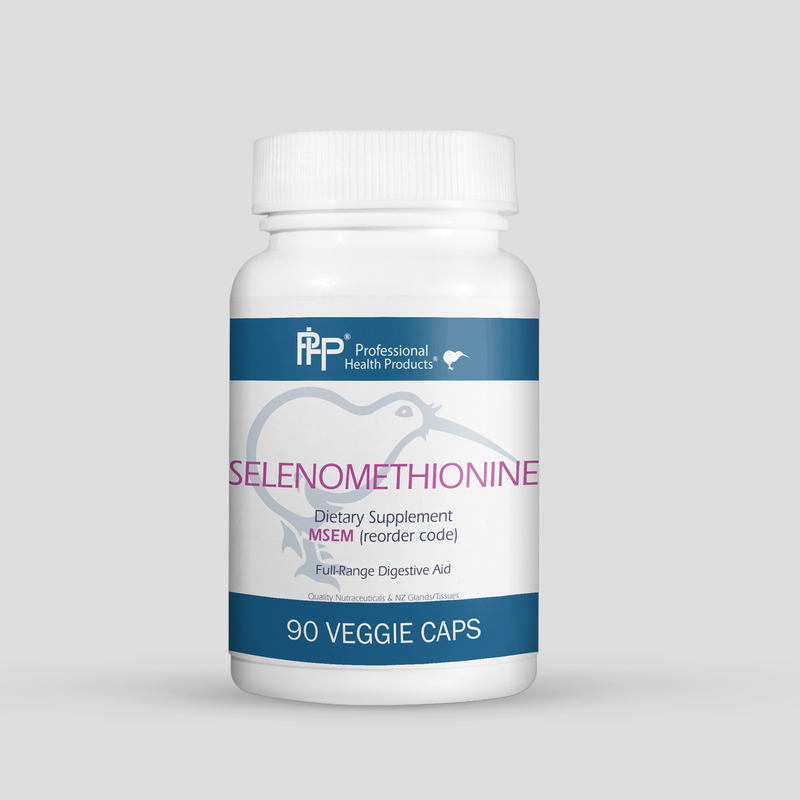 Selenomethionine is the highly essential mineral selenium, bound to the amino acid methionine and has considerable and widespread effects in the body. 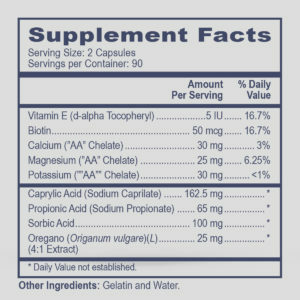 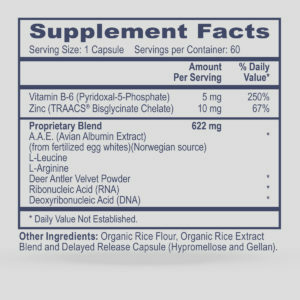 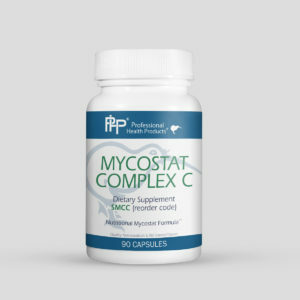 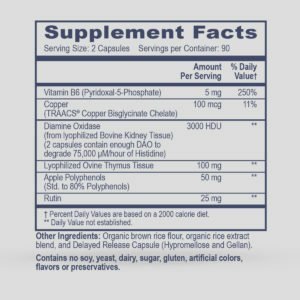 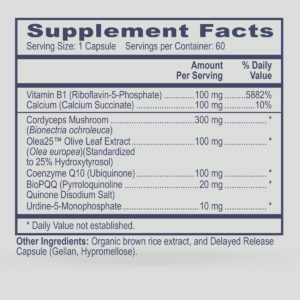 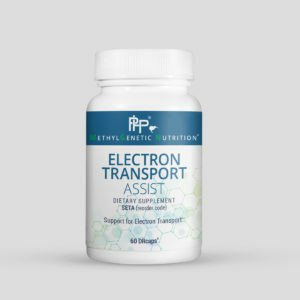 It is a highly essential mineral which functions as an essential component of glutathione peroxidase, an enzyme that helps regulate inflammation. 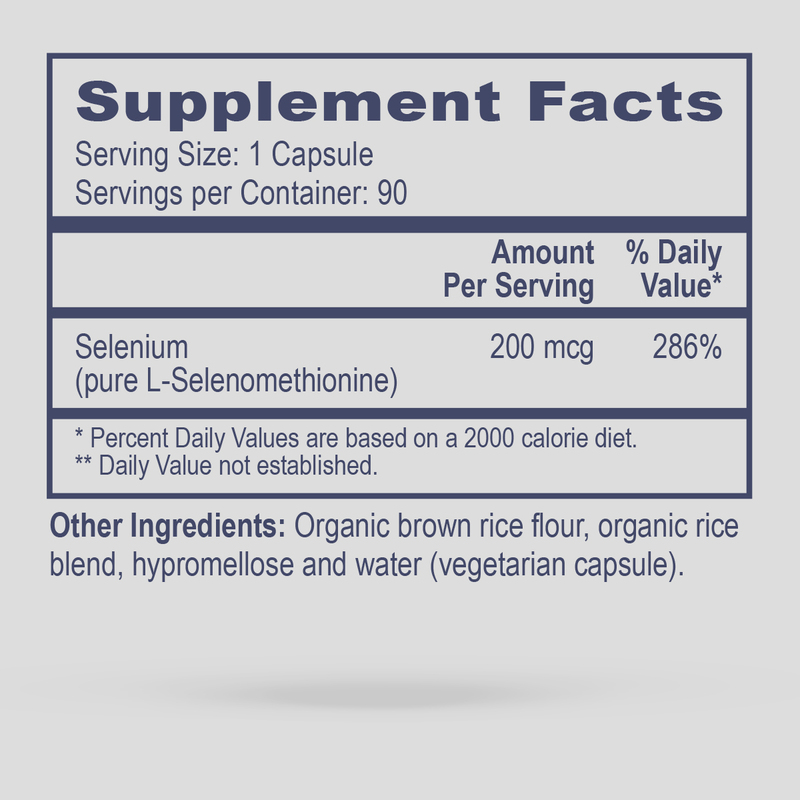 Selenium also has the potential to influence immune response via selenoproteins. Several studies also demonstrate its abilty to help combat viral and bacterial infections.